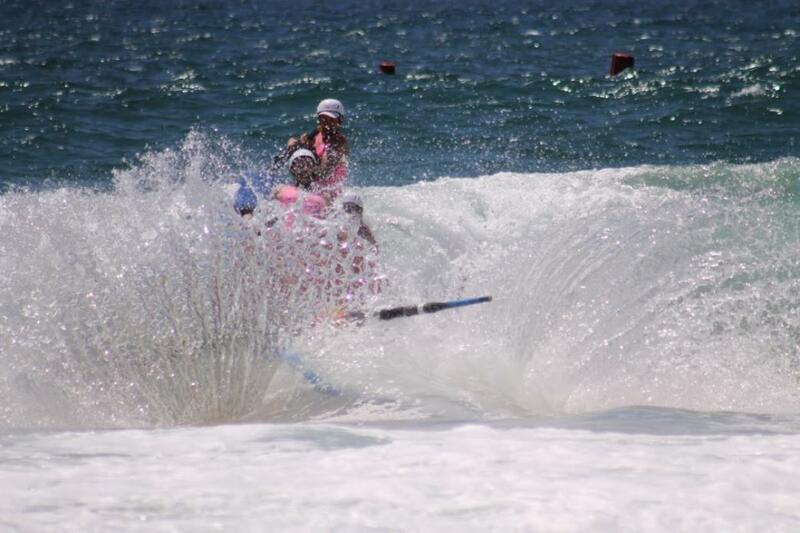 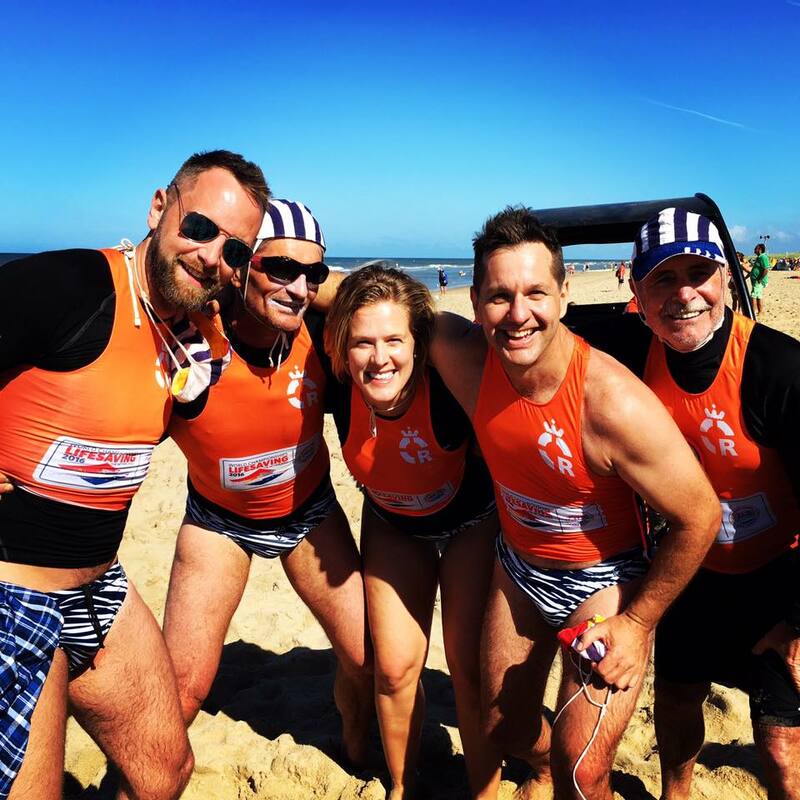 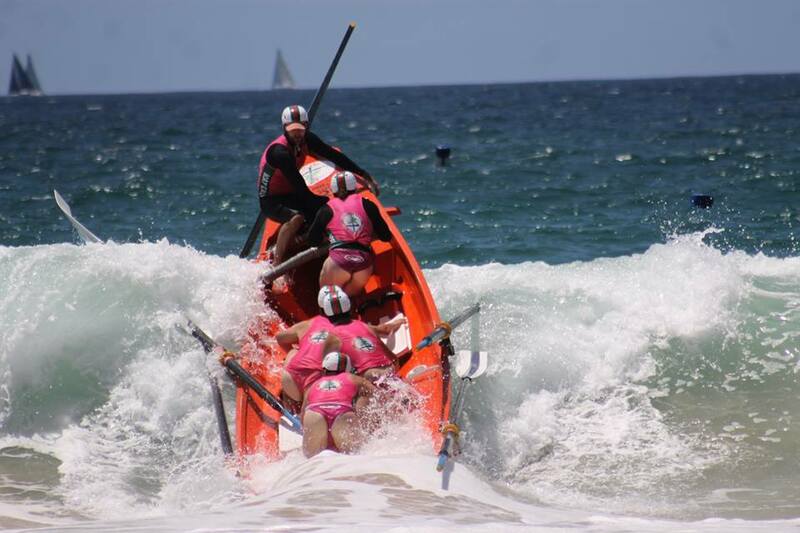 The ocean didn’t do as predicted by weather forecasts yesterday and provided some challenges for all boat crews rowing in the third round of Surf Life Saving Sydney Northern Beaches Boat Premiership for this Season. 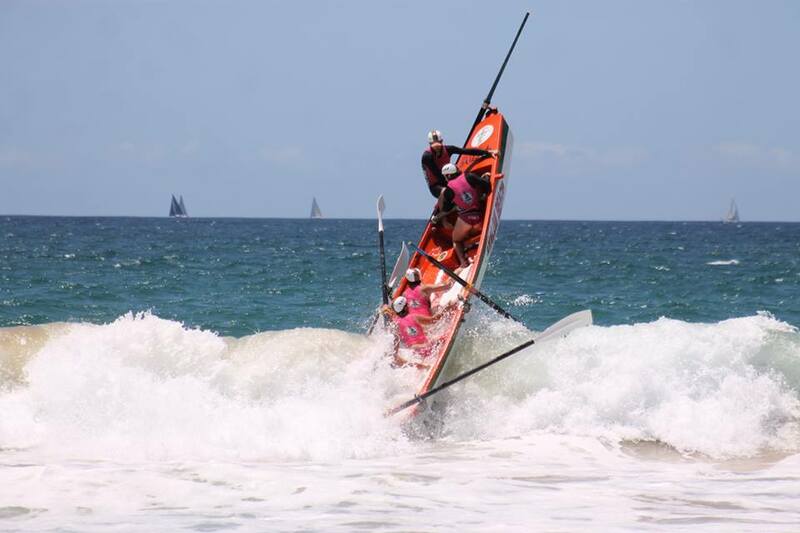 The competition was ceased for one hour by officials as too much water was dropping on an almost empty sand bank close to shore at the bottom of the tide. 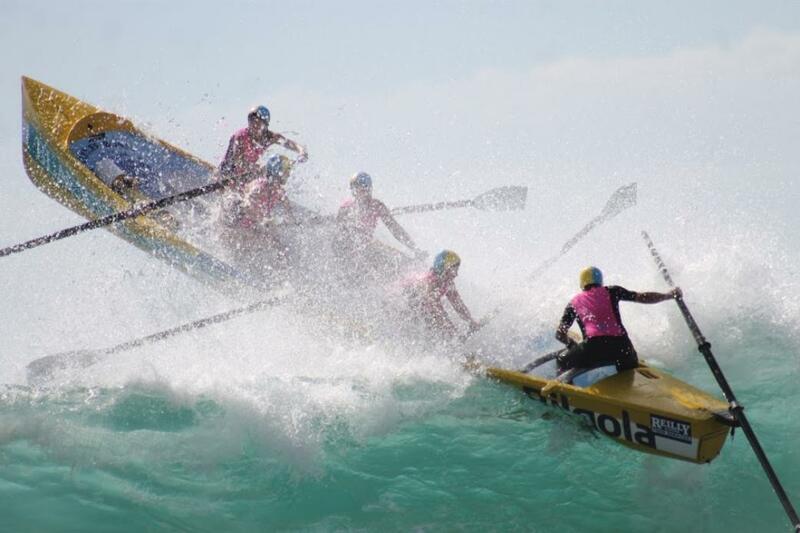 When the rounds began again all competitors were cautioned to use common sense in the conditions even as the bank filled up again. 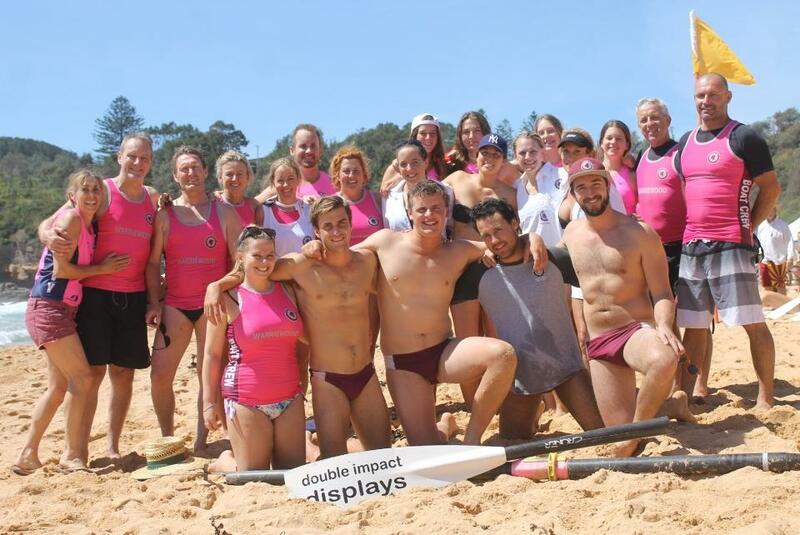 Pittwater RSL, sponsors and fans of the Warriewood Boat Crews, was represented by Directors Don Chessell and Michael Carrodus who clearly were enjoying the sport. 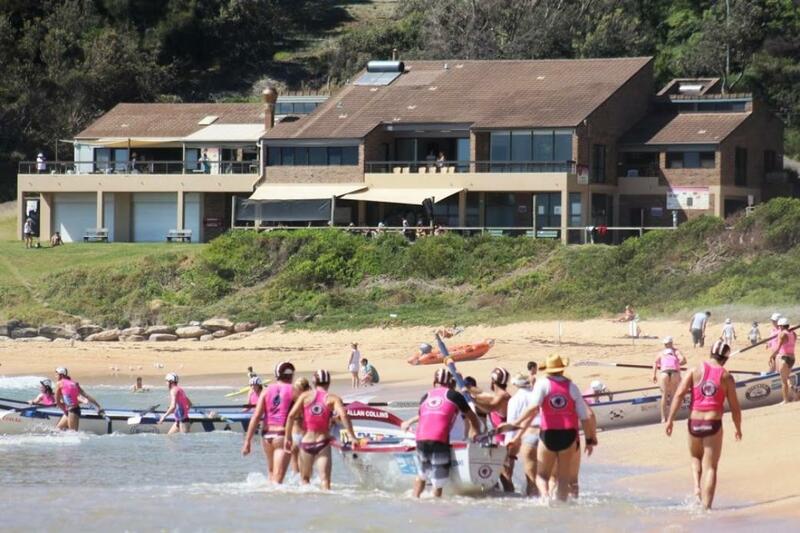 Warriewood had some great rows, coming back to the beach first a few times. 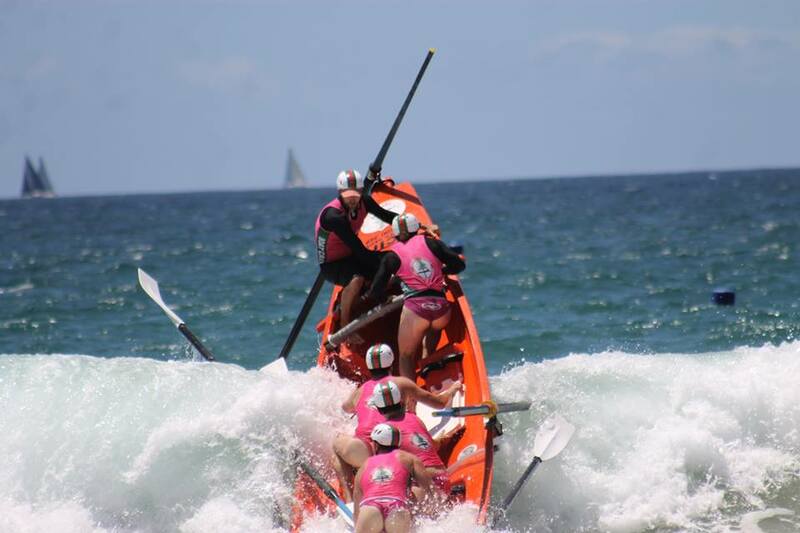 Russ Lamb pulled his youngest team out and unfortunately broke a sweep oar, a rowing oar and one of the Warriewood boats sustained some damage, not the only ones to do so yesterday. 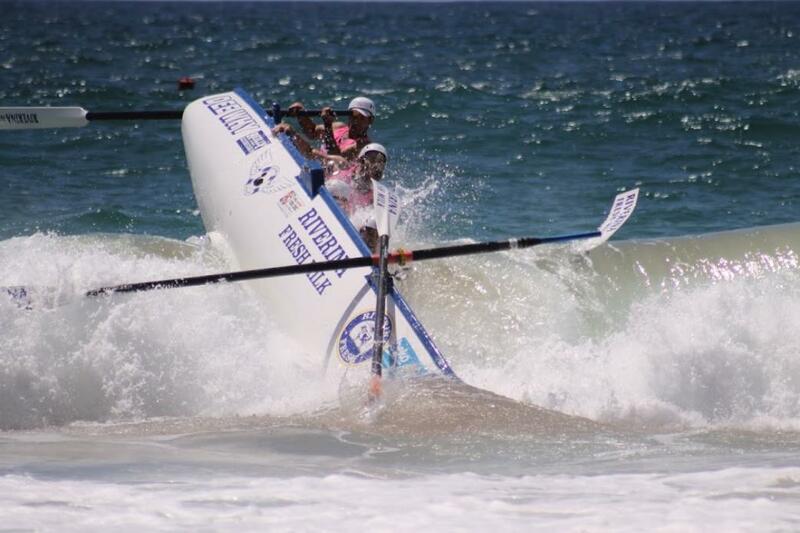 Matt Sheridan and Russ Lamb are taking Warriewood forward in the surf boat sports, passionately supported by the club’s members, and the results are beginning to show every Season. 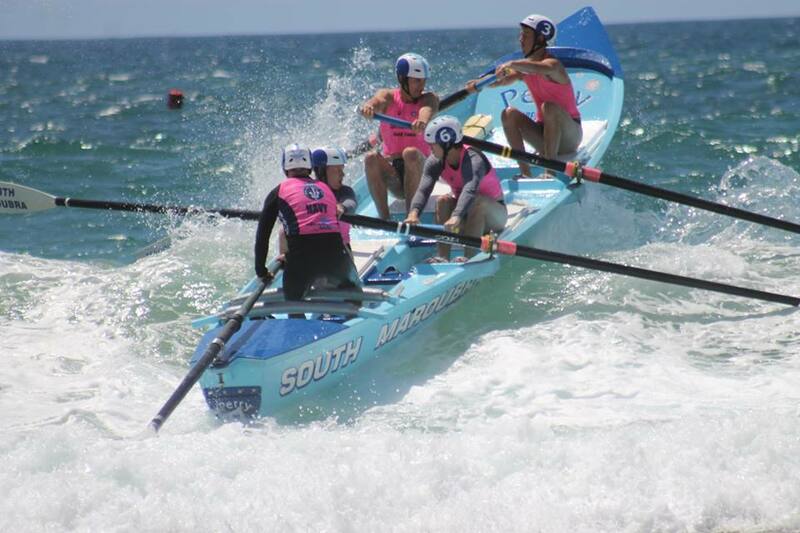 Standouts were too many to list - the fast fleetness of the South Narrabeen crews, the power in Manly crews, and one spectacular shoot back in by the Avalon Beach SLSC Pink Bits under Sweep Nathan Wellings where uprightness was eased into a graceful subsiding. 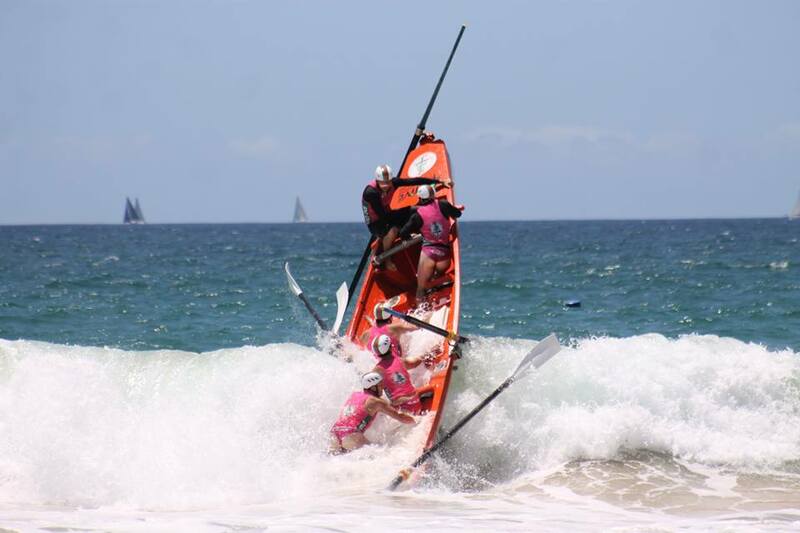 This was just one incident that had the whole beach applauding and cheering at yesterdays carnival – the level of skill, fitness and knowledge evident is a great reminder of why keeping surf boats and those who can use them will remain a core of surf life saving itself. 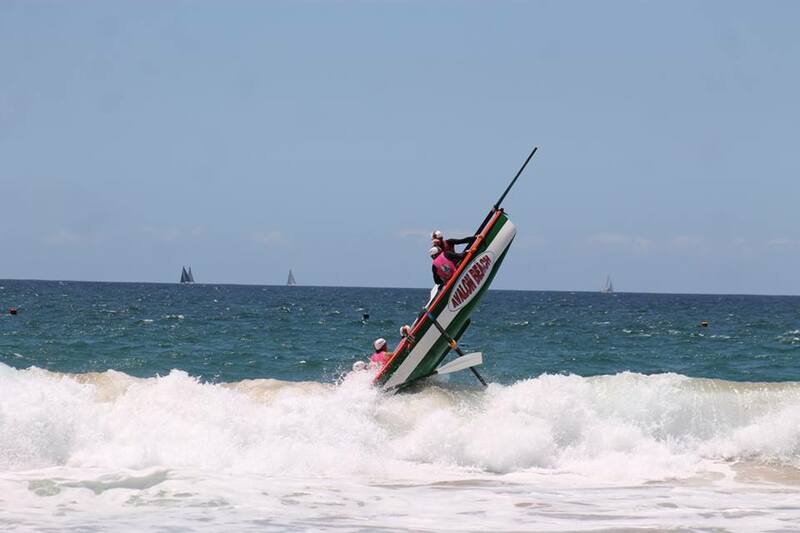 Don McManus steered crew after crew unflappably, an assurance he must transfer to those he trains. 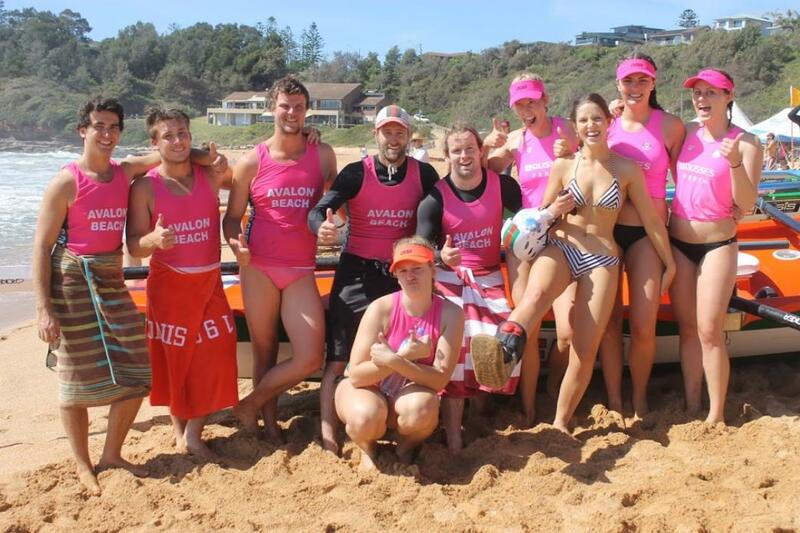 Rick Millar took one Avalon crew out then was back Sweeping for Manly. 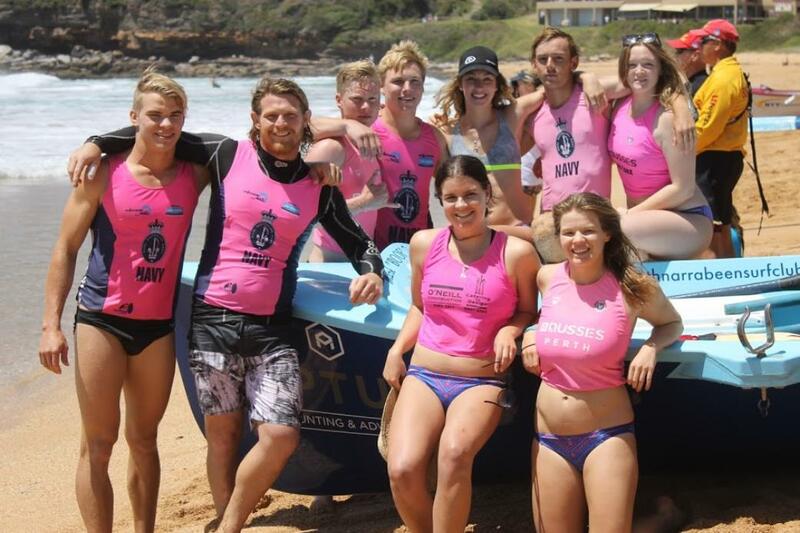 The lull called also provided an opportunity to speak to some of the rowers and gain an insight into how and why this is all one family, whichever club you’re from. 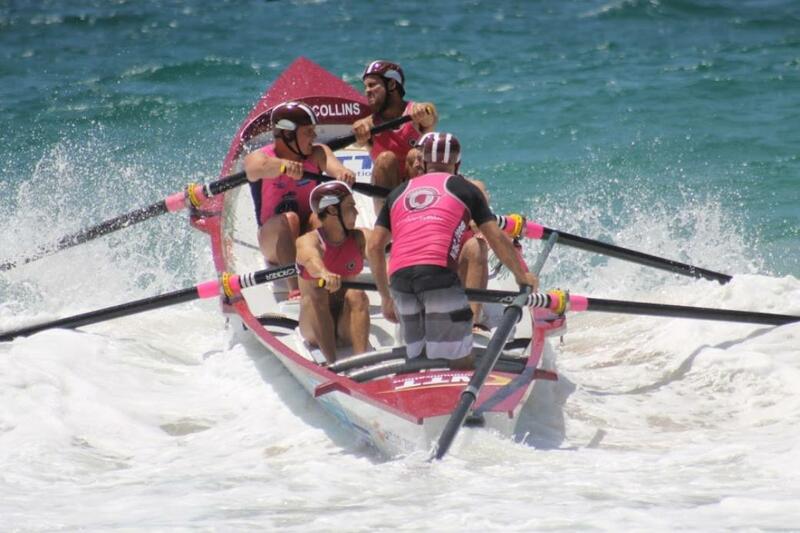 Ellie, now rowing in the Avalon Beach Avocados, the Under 23’s women, rowed for Warriewood for three years too and now is up at 4 a.m. to drive a good half hour to meet dawn training sessions. 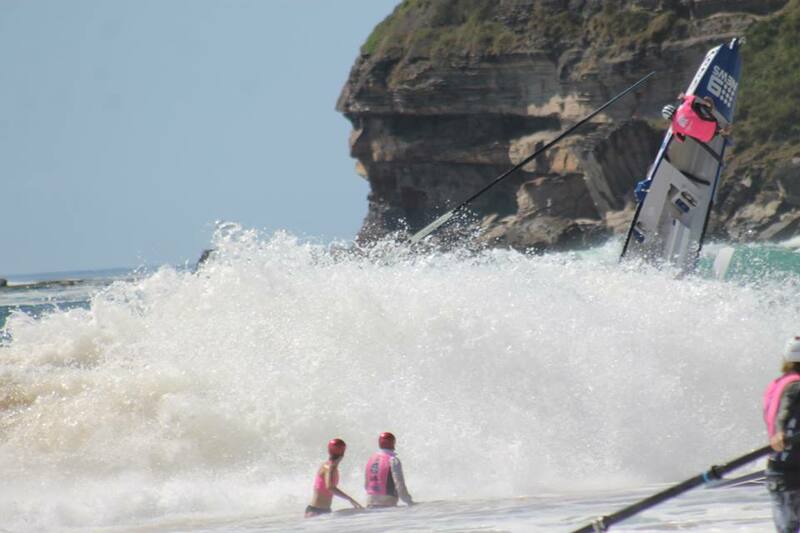 Brent Williams, the gentleman in charge of the Crossfit gym at Avalon Beach surf club and training all the Av. 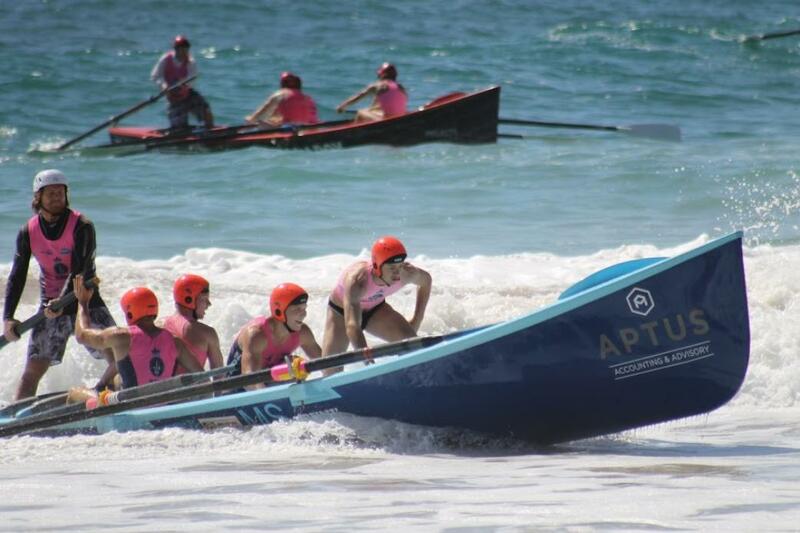 crews, also attended, as did President of the club, Richard Cole. 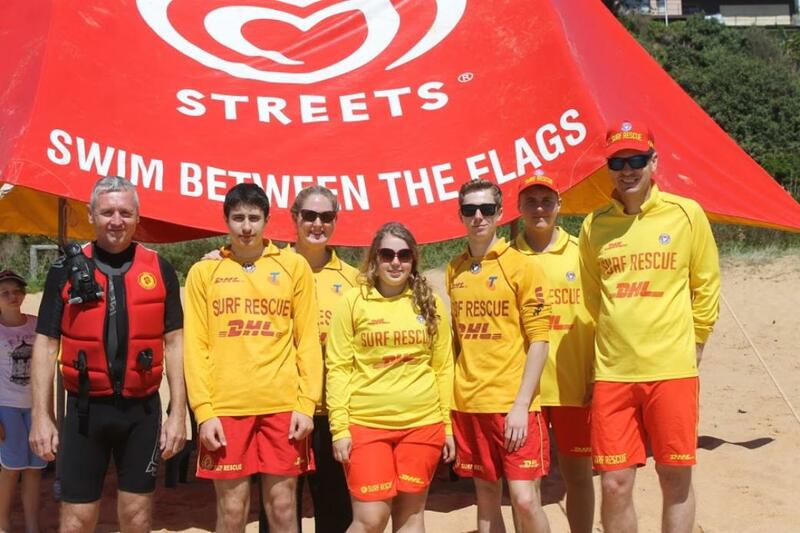 All the great officials who attend and run these carnivals, the safety volunteers, Warriewood’s President Matt Sheridan, the Warriewood crews and Patrol 8 who were on the beach yesterday have done it again this year. 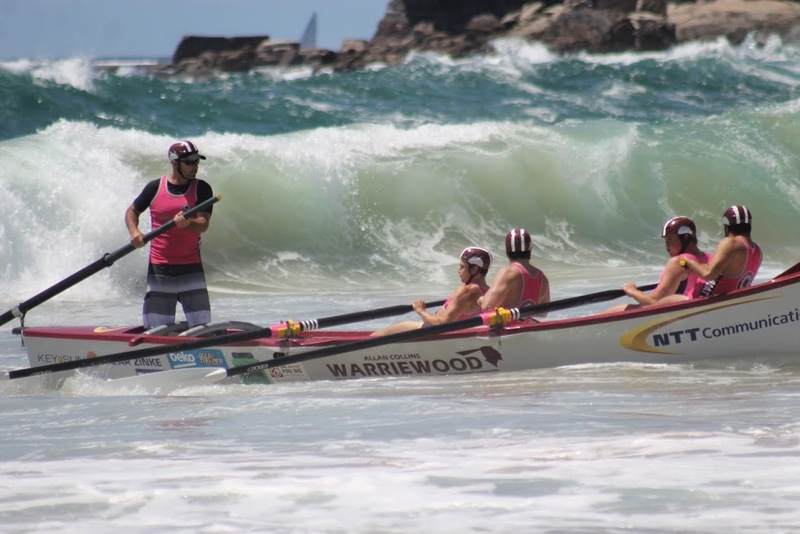 The laid-back calm warriewood seems to own made this one of the most exciting, smoothly run and relaxing carnivals, in between the ‘wow’ factors. 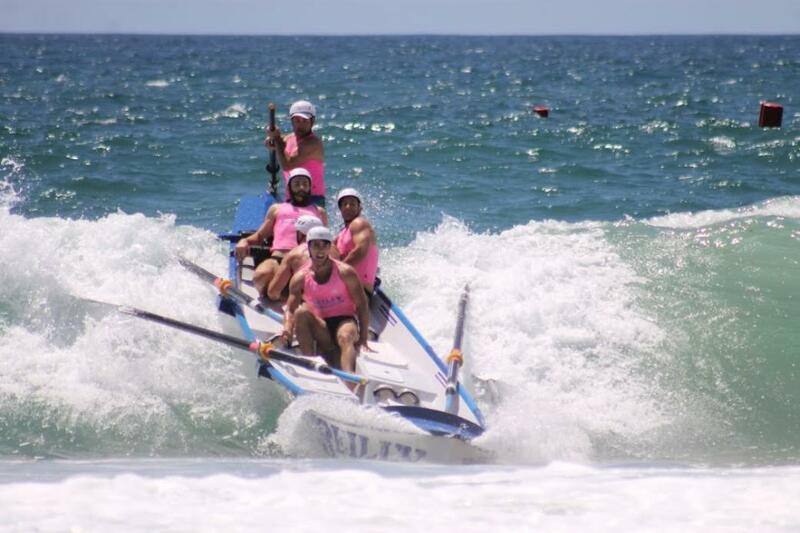 Results added in as soon as we get them.